"The question that is in the hearts of so many is why," Rev. O. Robert DeMartinis said at a funeral for eight people who died in last weekend's crash. 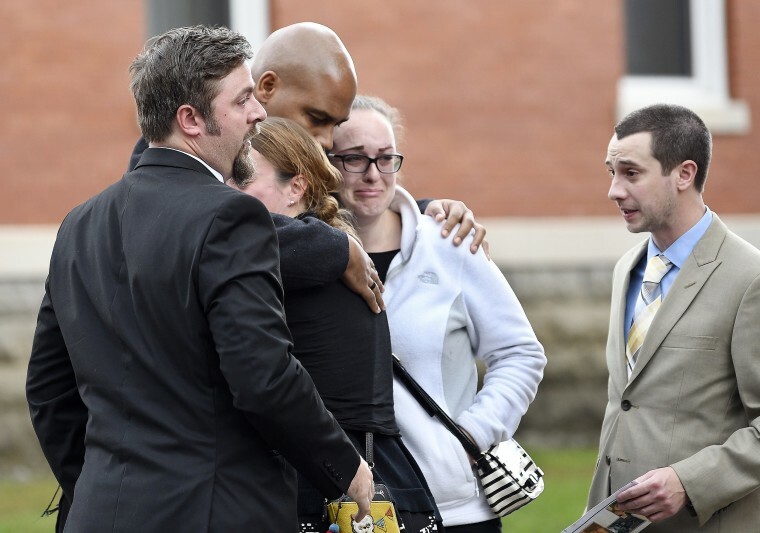 AMSTERDAM, N.Y. — Hundreds of mourners packed an upstate New York church Saturday for the funeral of four sisters and four other family members who died in a limousine crash last weekend that killed a total of 20 people. The Rev. O. Robert DeMartinis assured mourners at the St. Stanislaus Roman Catholic Church in Amsterdam, New York, that their loved ones can still see their tears, feel their heartache and want them to live in the moment.